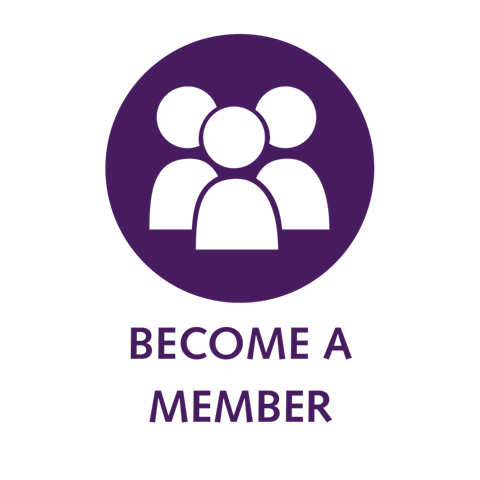 Today is your last chance to become a member of the BCCLA if you want to vote in the upcoming AGM! Our Annual General Meeting is on May 8, 2019. If you want to vote (online or in person), you must be a member in good standing for 90 days before the AGM. Join the oldest and most active civil liberties organization in Canada! We've been working to protect and expand human rights and civil liberties in Canada for over 50 years, and this is only possible with the support of our members. If you sign up now, you have a chance to win a package of books from our neighbours Arsenal Pulp Press!